Shopping for an engagement ring is not an easy task. 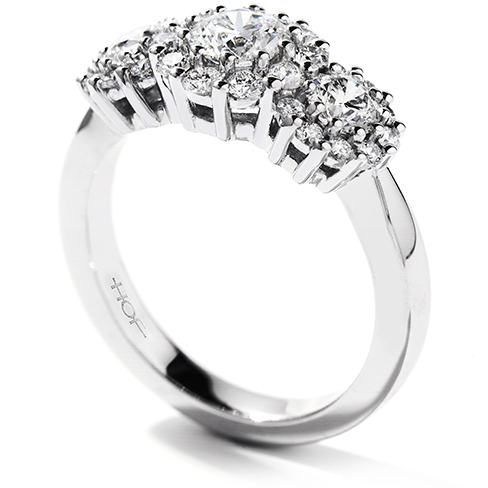 After all, the ring that you purchase will last a lifetime and may even be handed down to future generations. Choosing an heirloom-quality piece that is not only beautiful but also durable and well-made should be your top priority. Vintage engagement rings meet all of these requirements and more. There are a number of compelling reasons why you should consider choosing a vintage ring rather than a brand-new ring while Planning an engagement. 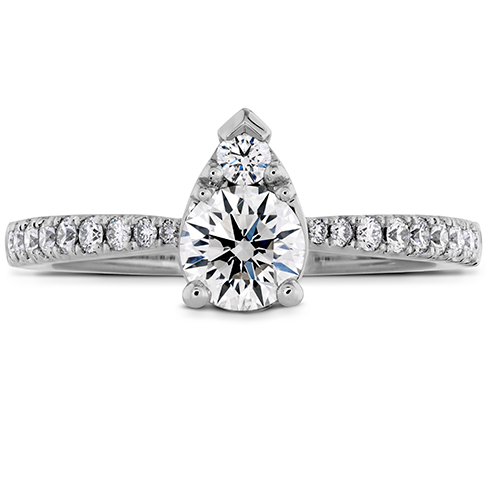 For one thing, when you choose a vintage piece, you are getting a ring that is truly unique. You don’t have to worry about winding up with the same engagement ring as someone else or having a cookie-cutter ring that looks like every other ring on the market. Instead, vintage rings have a tremendous amount of charm and character that sets them apart from modern-day rings. Vintage rings also tend to be exceptionally well made. Today’s rings are often mass-produced, lacking the attention to detail that went into making jewelry in the past. When you purchase a vintage piece, you are buying a high-quality piece of jewelry that has already proven that it is capable of lasting for decades. Oftentimes, engagement rings go on to become family heirlooms. When you buy a vintage ring, you can rest easy knowing that you are purchasing a high-quality piece of jewelry that is durable enough to last for many decades to come, allowing it to be passed down to future generations. Finally, vintage engagement rings are exceptionally romantic. From the time that they were created, they have been a symbol of undying love and commitment. When you give one of these rings to someone that you love, you bring those same values to your relationship, allowing the ring to continue symbolizing everlasting love and a lifelong commitment to one another. Finding The Best Corded Beard Clippers	Why Go To The New Jewelry Store At Shopedc.Com?